Are you feeling down and irritable a lot of the time? Do relationships with your family and friends seem more complicated than they used to? Do you wish that someone would understand that you aren't just being a moody teenager? If so, you're not alone and this book can help. Depression is more than being sad or in a bad mood and it can make life feel like it is all too much. 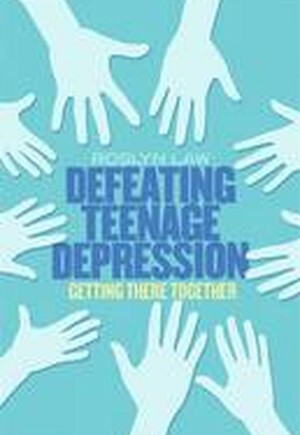 Depression tells you that there is nothing you can do about it, but with the right help you can turn your story around and rediscover all there is to enjoy in life.This practical guide uses techniques based on Interpersonal Psychotherapy for Adolescents (IPT-A) which has been used to help children and young people with depression around the world. IPT-A helps you to develop your own story of what is happening in your life so that you can understand your depression and how to get out of it.You will learn who you can call on to help, even when depression tries to tell you that no one is interested. Don't listen - depression gives bad advice! IPT-A helps you to sort out the problems with other people that are an inevitable part of life when you are growing up and so much is changing around you. With IPT-A, we will get there together.